Xiaomi revealed Mi Water purifier and Smart Shoes. The new Xaiomi Mi Water purifier is very compact and comes with some decent specs that sets it apart from Water Purifiers. It uses RO reverse osmosis purification technology. It has built in WiFi by which you can monitor real time purification and TDS quality of water on Android or iPhone using app. It also reminds you if filter needs to be replaced. The Mi Water purifier offers 100% anti biotic removal rate, 99.7 percent organics removal and 99.9 percent heavy metal removal rate. It has 4 filters PP Cotton with 5 micron filter accuracy. It offer 1 L/min filtration rate. It measures 205 × 260 × 410mm. It is 8 times faster than ordinary purifiers , said company. The Xiaomi Mi Smart Shoes are launched in partnership with Chinese sports footwear company ” LI Ning”. These smart shoes are waterproof. 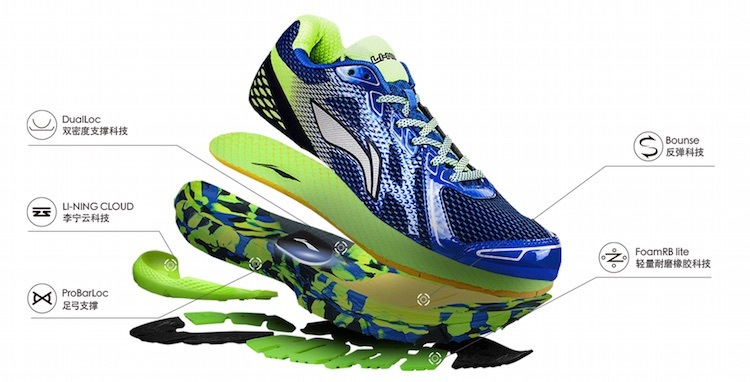 There is Bluetooth chip inside the shoe soul to track user activity. The Li-Ning Smart shoes features a module sensor inside the sole which tracks health / fitness data, including distance, calories and steps. The data can be viewed on smartphone via app using Bluetooth. The built will last more than a year, said the company. The smart shoes is priced between 199 – 399 Yuan / per pair. The Xiaomi Mi Water purifier is priced at 1299 Yuan /US $210 / RS 13500 in India. There is no info when they will be available to other counties. In mean time do check Xiaomi new 48 inch 4K smart TV mi Tv 2s.